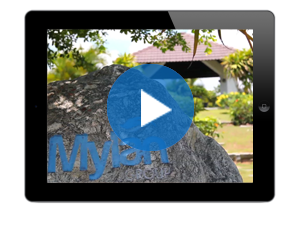 Mylan Group® (MLG), an innovative and environmentally conscious specialty chemical company located in TraVinh Province, Vietnam, provides products for a diverse clientele worldwide. Founded in 2004 as the 100% foreign invested Mylan Chemicals Inc., the company has since its inception been in the business of producing high quality near infrared dyes and polymers, active polymers, and completed formulations for use in thermal CTP, UV CTP, and PS offset printing plates, as well as light-emitting polymers and metal complexes for application in OLED and PLED devices. Mylan Group, in collaboration with TraVinh University, launched the Cooperative Education Program in 2007.